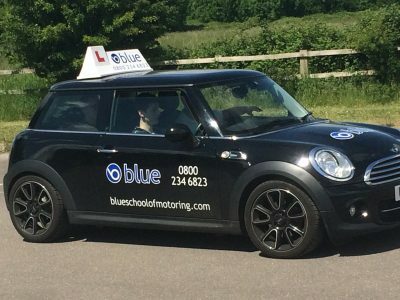 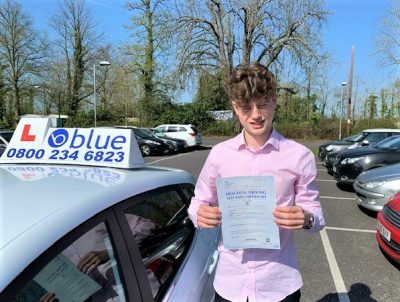 Your Driving Instructor will also help you the pupil in how to study effectively for the theory test, this will cover choosing the appropriate books or CD’s for your future study. 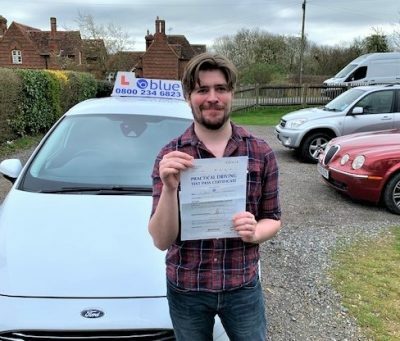 Your Instructor will also use a Driver Record of Progress Book to keep track of your training programme, this is designed to help you get ready for the Driving Theory Test and then the Practical Driving Test. 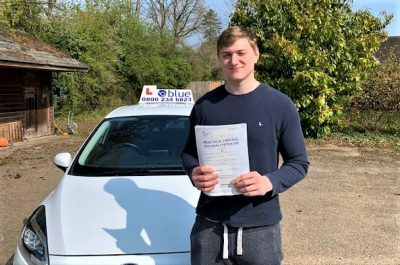 The government recommends that you have at least 40 hours of driving lessons with a driving instructor and another 25 to 30 hours with freinds or family. 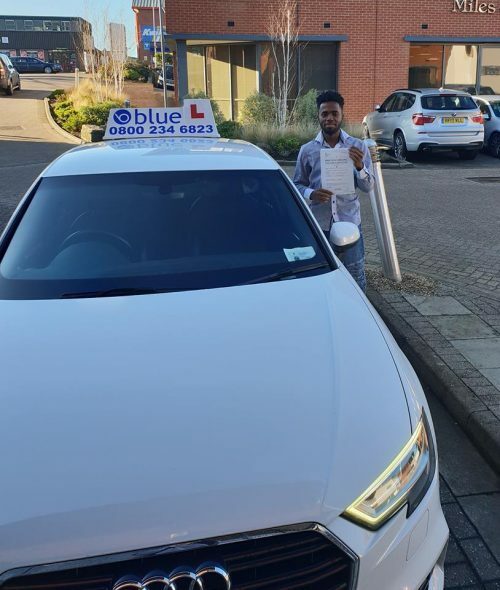 But we have found that this varies from person to person, so we always tailor each driving course to the individual requirments.